This New York Times article summarizes some of the more racy testimony given by Bill Cosby in a deposition taken in 2005 as a result of a lawsuit brought by Andrea Constand against Mr. Cosby for sexual battery. While I have no interest in retelling the sordid details of his testimony (that has been done extensively in all media formats), I am interested in the allegation contained in this article that the New York Times was able to get access to this deposition directly through the Court Reporter, even though the case was sealed. Apparently, this case reached a settlement sometime in 2006. As per custom, the settlement agreement, including the terms, were sealed and contained a confidentiality clause. However, according to this article, the attorneys for Mr. Cosby failed to seal the deposition itself, which made it publically available to anyone who had the money to pay the Court Reporter for the transcript. If true, this is a colossal (albeit understandable) error. This is a colossal error because it allowed potentially damaging testimony to be published regarding Mr. Cosby. This testimony has arguably damaged him personally and has damaged his potential defenses to similar lawsuits that he is facing. This is an understandable error because while confidentiality clauses have become routine in all litigation settlements, it is rare to have depositions sealed as well. Normally, confidentiality clauses are designed to hide the terms of the settlement (most importantly the amount of the settlement). Since depositions would not include the terms for a settlement in a case for which the deposition is taken, depositions are normally innocuous Defendant. 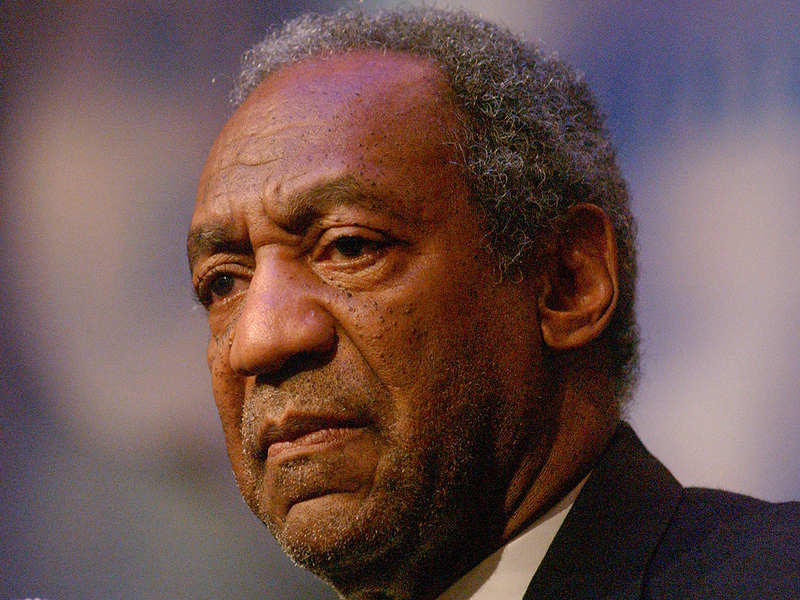 However, in this somewhat unique case, because Mr. Cosby is facing multiple lawsuits of a similar nature, his previous testimony has the potential to be extremely harmful. If it comes to light that the NYT allegation is true that the Cosby attorneys neglected to seal his previous deposition, then I would not be surprised to see Mr. Cosby file a legal malpractice claim against his previous counsel.